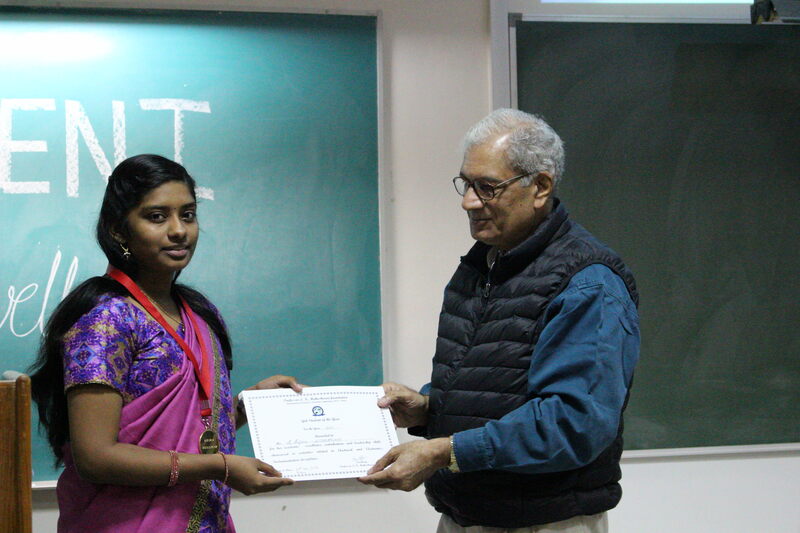 Nominations for “Professor L. K. Maheshwari Foundation Distinguished Alumnus Award in EEE & Instrumentation"
Prof. L.K. Maheshwari Distinguished Alumnus Award-2017 conferring ceremony was held on 11th November at the BITS Pilani Campus, Rajasthan. 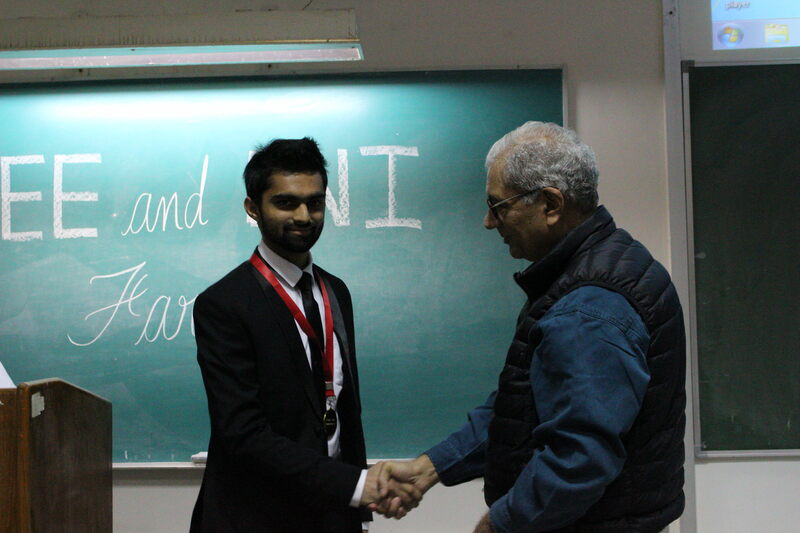 Award was presented to Shri Sunil Nanda, Founder, Thinkit Technologies. He was also associated with well-known VLSI based companies such as Nvidia, Intel, Cadence Design, SUN Microsystems. 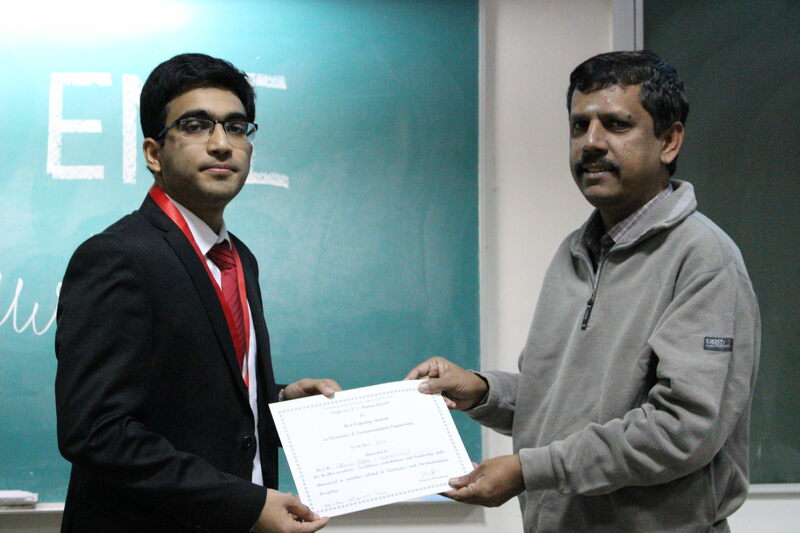 2011: Dr. Krishna Saraswat, Professor in the School of Engineering, Stanford University, USA. Team members: Anirudha Bhat, Agrim Gupta,Pramod.S, Abhijith Pradeep ,Arani Basu .